"Making do with whatever's available", as the saying goes. For the entire Belgian population, the ingredients comprising their meals during the First World War depended more than anything else on the locations where all of this "whatever" could be obtained. Meats, fruits, vegetables, breads, dairy products and sweets were waiting to be sold on the shelves of private stores, butcher shops, bakeries, delicatessens, morning markets and in the Communal Stores of the Comité National de Secours et d’Alimentation (CNSA – National Relief and Food Committee). 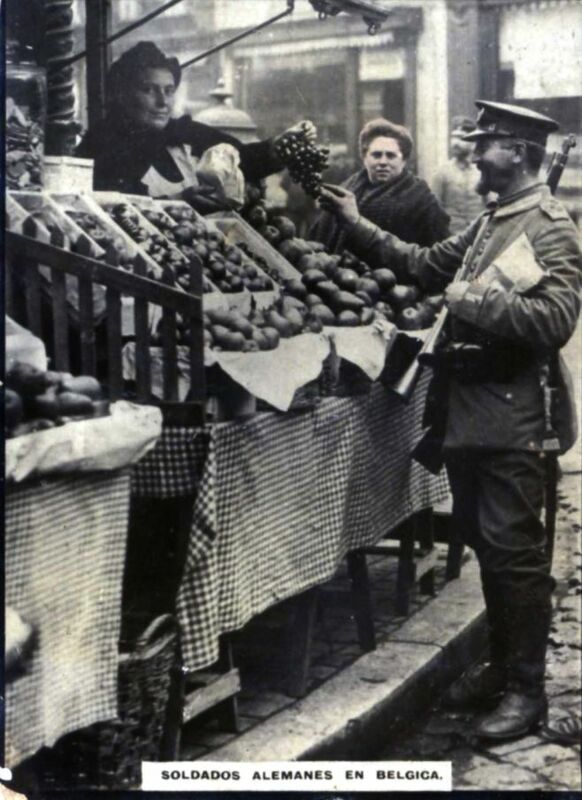 With the food shortage imposed by the occupation, the variety, quality and quantity of foodstuffs available to the famished population were directly affected by a series of variables: German requisitions, the quantity of merchandise stolen on supply routes, blockages of means of transport and the shrewdness demonstrated by hoarders and retailers on the black market. The waiting of large groups in front of the train stations, lorries or the doors of stores during the most pronounced moments of famine constitute one of the striking images of the food-related uncertainty between 1914 and 1918. In addition to the efforts of the CNSA and of the Commission for Relief of Belgium (CRB) to supply the Belgian population with basic necessities, private commercial alternatives such as the specialised grocery stores and the branches of Delhaize Le Lion, in existence since 1867, attempted to offer a greater variety of products to people who could still afford them. Also, the agreements signed with the CNSA were favourable to Belgians who could find official foods "baptized" with a "C.N.S.A", "C.R.B." or "Committee" label on their packaging in a few private stores. For the history of food, the start of the 20th century marked the initial development in the agri-food industry upon which our day-to-day life is now so dependent; the packaging that reminds us of familiar flavours thanks to the strategies of brands and stores, that are ever more adapted to customer preferences, first began to appear in Europe as it was in the throes of an industrial change. 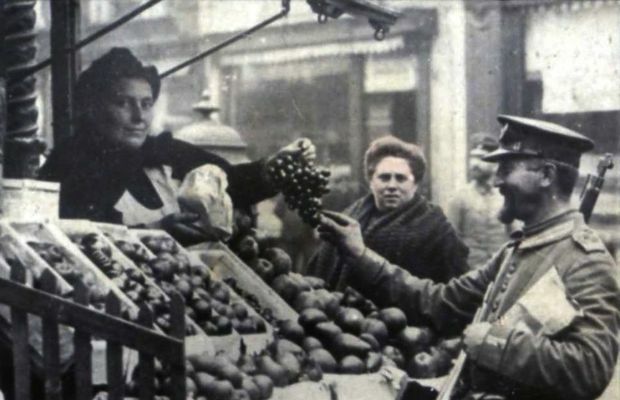 The image of Belgians obtaining their supplies with a Household Card in the Communal Stores during the Great War as well as as well of the image of today's buyers wandering supermarkets with their grocery carts, serve to remind us that the relation of consumers with the foods that fill their plates is a process that has been changing over the course of history. (1907). 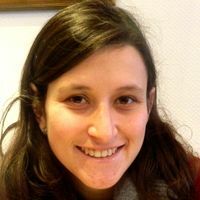 Convention (IV) on the laws and customs of war on land and its Appendix: Regulation on the laws and customs of war on land. The Hague, 18 October 1907. International Committee of the Red Cross, available in : http://www.icrc.org/dih.nsf/48f761e1a61e194b4125673c0045870f/73bf1431f064aec0c1256417004a0be0. Consulted on 23 May 2014.